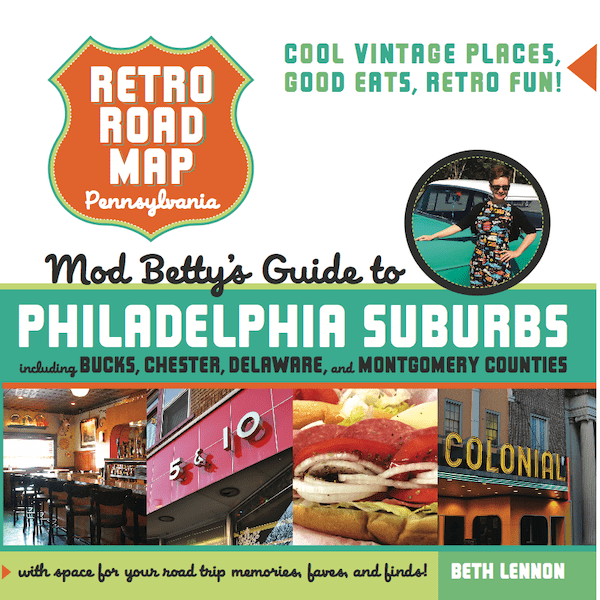 The Philadelphia Suburbs Retro Roadbook is one in the series of travel guides/journals featuring Mod Betty’s favorite “Cool Vintage Places, Good Eats and Retro Fun” for YOU or someone you love! Covering Bucks, Chester, Delaware and Montgomery counties, these are the suburban places surrounding Philadelphia where you can still find authentic vintage charm!  With your book order you can also become a member of the Retro Roadmappers email Newsletter, where you’ll get first peek on the cool stuff going on with Retro Roadmap, including contests, meetups and other fun stuff. Please know we’ll never sell or distribute your email address, and you can unsubscribe at any time. You don’t have to be a Retro fan to enjoy this book! I love this series and can’t wait for the next book! 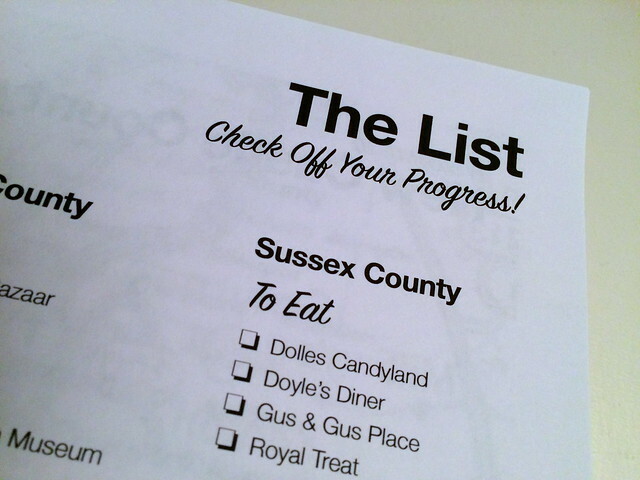 The Retro Roadmap roadbook to the Philadelphia suburbs gives you lots of information about this area’s coolest retro sites, like The Colonial Theatre in Phoenixville, Jimmy John’s in West Chester, the Blue Comet in Glenside, and the Hiway Theatre in Jenkintown. 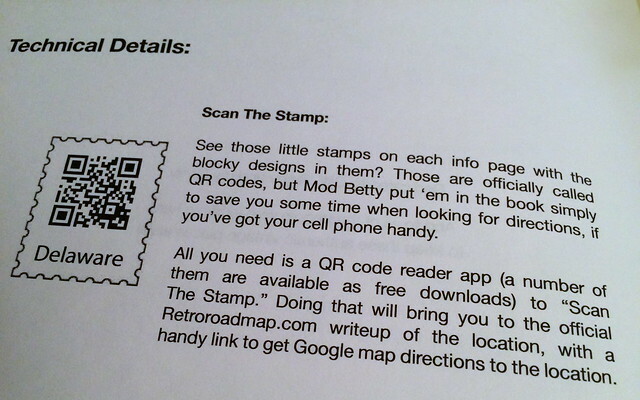 Mod Betty includes lots of photos and tips for each location. 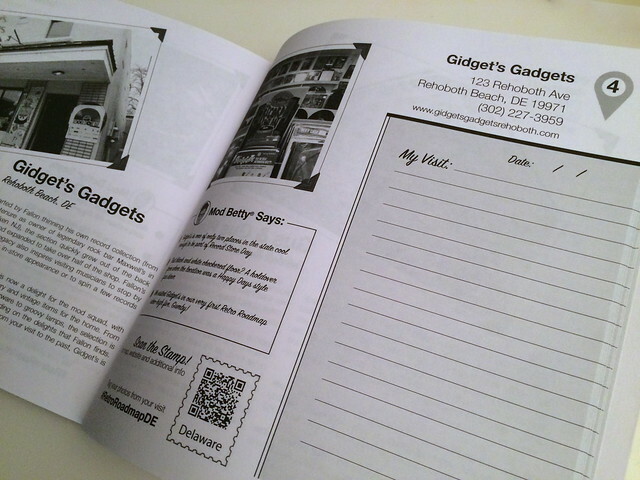 Plus there’s a scannable code for each page with even more info. You don’t have to be a mid-century modern fan to appreciate this guide, it’s fun for everyone! Mod Betty has done her homework to bring us this information, fun-to-read book. I have a copy for myself and I’ll be buying copies for all my out of town visitors. (There are only so many times people can visit the Liberty Bell). The handy checklist at the start makes the book both a challenge and a record of where you’ve been. 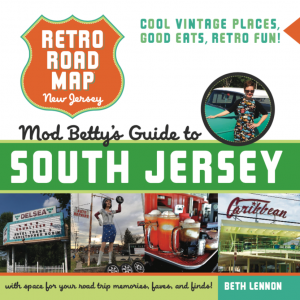 Mod Betty’s love for all these quirky attractions and family-run stores is utterly infectious. 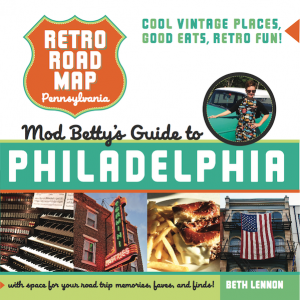 Adventureen Beth Lennon does the legwork for you, and buying and gifting her groove guides to the road is worth it. I keep a copy of one of her books in the map pocket of my car door, and have another version at home, ready to grab. There is an excitement to finding a gem worth chasing in her book that you simply cannot get from poking around on your phone. What a fun and thorough book! Mod Betty really hasn’t missed a trick in scouring the area for cool, vintage and forgotten spots and is helping the next generation appreciate these treasures before they are gone (or hopefully they will fight to preserve them!) I’m looking forward to her next book(s) as she expands her radius of cool spots. If you are a fan of vintage or kitsch or just plain old fashioned – buy this book! Reading this book is like chatting with a friend about all the cool places to visit. Even if you’ve never heard Mod Betty’s voice, you’ll soon be imagining her talking to you, reminding you which daily specials to try or what architectural details to look for. Best of all, her listings are not just over-the-top wacky attractions; more often, they are old-time businesses that offer friendly, family service, the kind of places that get overlooked as everyone rushes to the mall. Mod Betty shows us the off-ramps to a slower, interesting, better-tasting, more satisfying America. 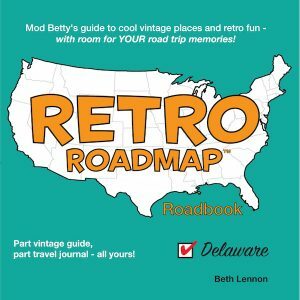 If you like nostalgia and exploring then the Retro Roadmap books are a must! Mod Betty helps make your road trips fun with her helpful tips and reviews. The books are so cute and easy to navigate… fun all around! I just love them! I have already visited so many places in the Philly Suburbs book! Yay!